Imagine losing all of your memories and having to bring them back piece by piece from an array of strangers. 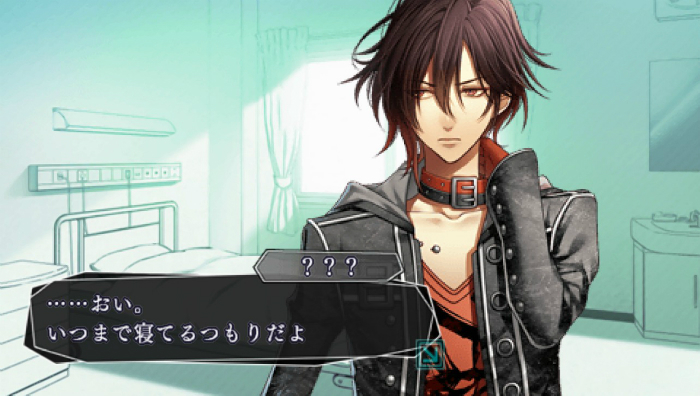 The otome game Amnesia tests your ability to read people’s honesty, while leading you through romantic story lines, great characters, and risky endings. After crashing into a spirit called Orion, you lose all of your memories (and some of your personality), and have to retrieve them all again with Orion’s guidance, while at all times relying heavily on the trust, or deceit, of strangers. Each episode is a new part of the story line where you must decide your actions based on your intuition about the male characters that you are presented with. 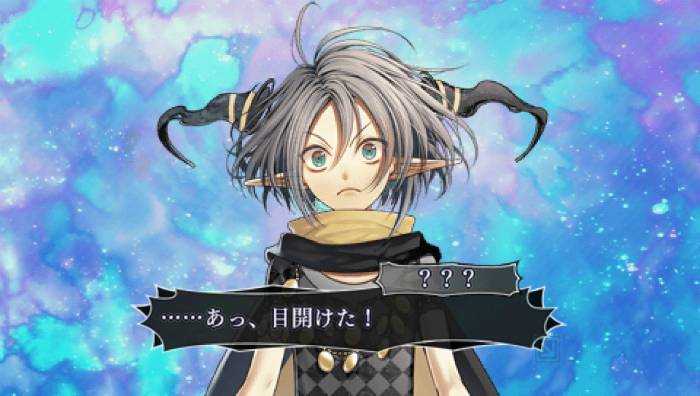 This game was adapted into an anime also named Amnesia, which was broadcast in 2013. However, unlike many cases, the game has actually received much higher praise than the anime for its apparent realistic portrayal of how your life could turn out if you made the wrong choices. And this game certainly has an abundance of them, because the wrong choice could in some cases even result in... death. But perhaps more impressive than the story is the visual beauty of the game and the artistic detail given to each character. After an introduction of your current situation by Orion, you begin your journey of retrieving your memories by conversing with a number of very handsome male characters, all of whom claim to be the true source of your past. As you decide which responses are the best ones in your particular situation, the game unravels to either bring you to a happy ending, or one which will likewise reflect poor choices and negative consequences. And although Orion will be there to guide you emotionally, you will need to decide whether he really is as knowledgeable as he claims to be, or whether you should rely on your intuition to get you out of this mess. In order to retrieve your memories you will need to ask for help from people who live in the real world, and Orion warns you that some of them will will try to make foul play of your current situation, a great life lesson that will come in handy. The game design is stunning, as are the characters, and the melodious soundtrack really helps set the scene. Each response choice leads you to a different ending, and some choices are riskier than others. The game is available for Android, iOS and PSP. 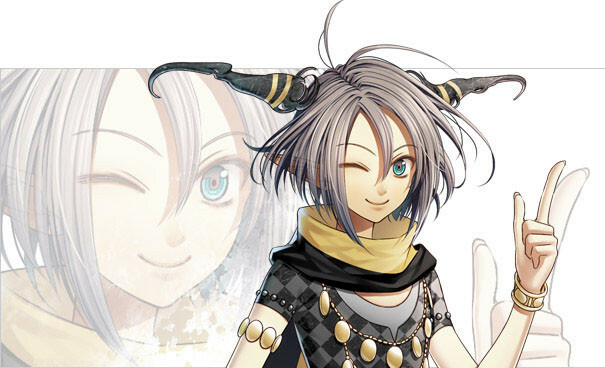 You can play the prologue for free to get a feel for the game and the characters, but if you do decide to continue, you will be required to pay about $3 for each episode, or you can purchase the entire PSP version online. Whether they were pulled into an MMORPG that they were playing or simply found themselves stuck in it, there’s something weird happening to anime characters. One way or another, they just keep landing inside RPGs. Here are 15 RPG-themed anime that helped define this budding genre. Yosuga no Sora may seem like a routine romance anime, but as the story progresses, sudden plot twists will send shivers of shock throughout your body, while its brilliant animation will take your breath away. The Yosuga no Sora video game shares the same exciting qualities. Find out more! Fate/Stay Night and Fate/Zero's greatest selling point has always been the larger-than-life heroes and villains summoned to fight in the Holy Grail War. Even a list of 12 great and terrible legendary figures only scrapes the surface of what could be. How does this list compare to your own? 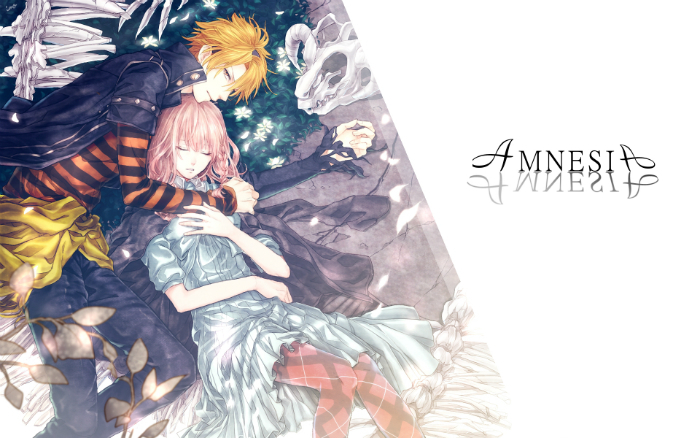 Have you been wanting to find out more about Diabolik Lovers? This is the article to read. Let's explore the mysteriously wonderful world of vampires! Brothers Conflict is one of the most romantic reverse harem anime ever, which focuses on the life of Ema Hinata who faces a complicated love problems with the Asahina brothers. Find out more about its background and the colorful yet elaborate love story of Ema.